We are the leading quality containment company with years of experience in the region. It is our constant ambition to offer our customers the best quality assurance product and service at the most competitive price, in an effort to contribute to the progress and profitability of our client. It is through our business acumen and the belief on our core values that we achieve high performance by "DOING THINGS RIGHT" the first time, delivering operational excellence in every way to meet and exceed our commitment to the clients we serve. RCS, LLC was established in March 2010, and is headquartered in Sterling Heights, Michigan. Currently our services are being expanded to reach all southeastern and mid-western based OEM's and suppliers. We are the leading quality containment company with years of experience in the region. 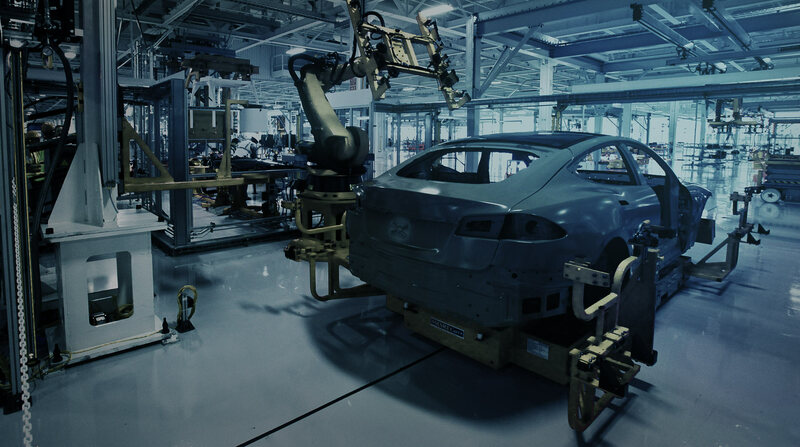 Our company provides automotive suppliers and other manufacturing facilities with third party containment, sorting, rework, inspections, quality liaison, and expedited services. Physically sorting through defective products and identifying scrap material to prevent product returns while assuring current engineering levels. Product adjustments to meet quality standards along with identification of defective/ damaged products and or unusual or old level products. Methods and visual inspections of Go-No-Go dimensional inspections according with spec qualifications. © 2019 Rapid Containment Services. All Rights Reserved.